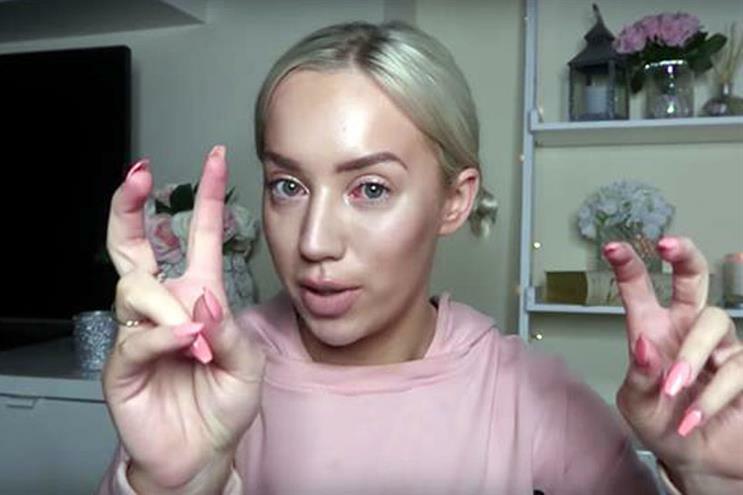 Nearly three quarters of the public incorrectly believe there are no rules or regulations surrounding influencer marketing and almost half think it is damaging for society, according to a new survey. A survey of 2,000 people across the UK on behalf of the prize promotions agency Prizeology looked at influencer marketing on social media platforms including Instagram, Facebook, Twitter, YouTube and Pinterest. It found 71 per cent of people thought there were no rules around the use of influencers, despite being regulated by the Advertising Standards Authority (ASA), while 61 per cent believed influencers don’t have to disclose that they have been paid to talk about a product. The report, entitled ‘Under the Influence’, asked people what they thought more generally about influencer marketing and found that 44 per cent thought it was damaging to society. This figure cut across generations, with 36 per cent of the 44 per cent who said influencer marketing was damaging society falling within the 18 to 24-year-old demographic. Two thirds of those surveyed agreed with the statement that their perception of a brand improved when it was transparent about product placement. An overwhelming majority of those surveyed, 88 per cent, believed they should be informed if people are being paid to promote products, but 61 per cent felt brands were not being transparent about their use of influencers. As for future regulation, 71 per cent said the Advertising Standards Authority (ASA) should do more to enforce disclosure and 56 per cent told the survey that both brands and influencers should be punished if they do not disclose their relationships. Sarah Burns, managing director of Prizeology, said the results should act as a wake-up call for brands that work with influencers. She added: "The results are extremely interesting and overwhelmingly show a shocking lack of knowledge and confusion amongst all age groups – including teenagers – about the way that brands use social media influencers to advertise their products. The ASA has a tough job on its hands, but more must be done to enforce the rules and educate the public and influencers themselves as to what is acceptable and what is not." Recent months have seen a number of social media influencers face negative publicity. This includes Zoella, who was criticised for her 'rip off' advent calendar; Jack Maynard, who left the TV show I’m a Celebrity, Get Me Out of Here following allegations he sent inappropriate messages to a female fan; and beauty blogger Elle Darby, who faced a backlash after it was revealed she tried to 'blag' a free room at a hotel in exchange for publicity. Outside the UK, Pewdiepie last year received accusations of anti-Semitism, and more recently, Logan Paul faced a huge backlash after filming, editing, and posting a vlog of himself and others touring Japan's infamous "Suicide Forest," where they found the corpse of a suicide victim.